We made the addition of adding videography to our packages almost a year and a half ago. I have been over whelmed with the response we have had with our brides. It's all I can do to keep the blog recent with weddings, albums and all the sweet babies I have to shoot. I havn't even blogged any Christmas sessions or portraits for 2 the last 2 months. Oh internet! How do I keep up on the blogging.... I'm still trying to figure that part out. So, I have several small clips of a few recent weddings we have prodcued videos for. And for the next few days, I will try to post them here! so enjoy, don't worry I made them short! 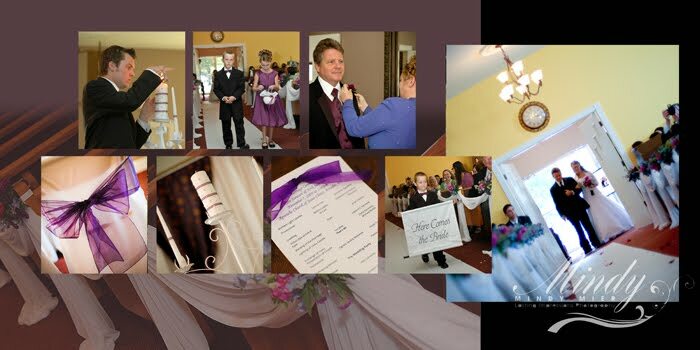 Ashley & nevin, Lake Ashton Wedding & Reception from Lasting Impressions Photography on Vimeo. 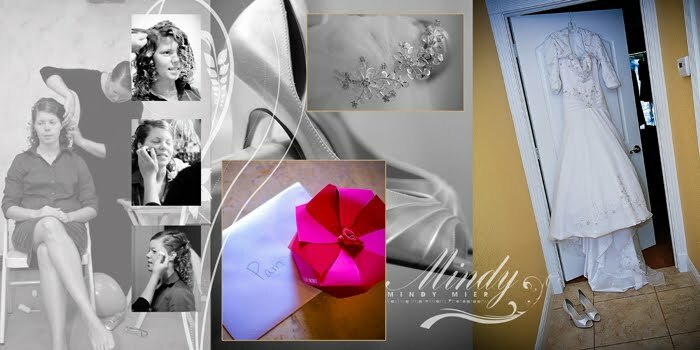 Amy & Shane, Tampa wedding from Lasting Impressions Photography on Vimeo. 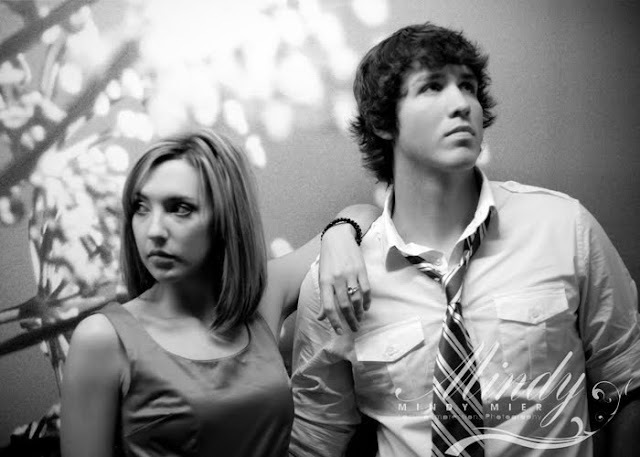 Untitled from Lasting Impressions Photography on Vimeo. 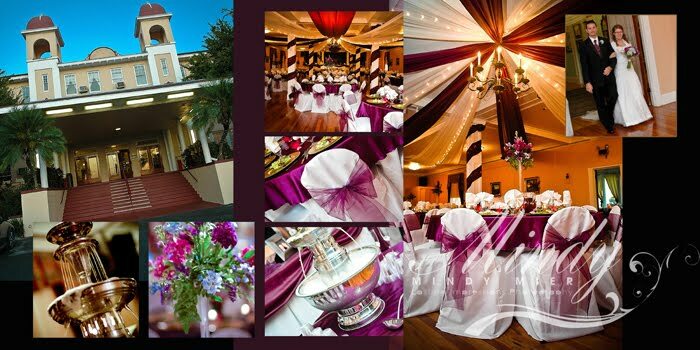 Sweet 16 ~ Providence Country Club from Lasting Impressions Photography on Vimeo. That heading makes me sound like the wild wild west. But, I am looking for one special couple. This is an offer slash oppritunity :) Doesn't get better than that. I have to say, this was a fun shoot for me. I was so excited about shooting at night and to top it off, using off camera lighting. What fun!